14m2 City Cottage is a modern interpretation of summer huts on the shores of Helsinki. 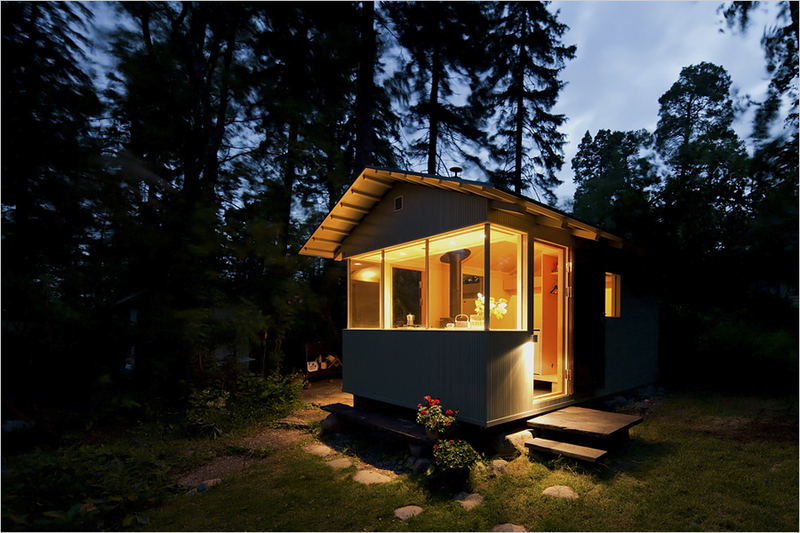 City Cottage is a modern interpretation of summer huts on the shores of Helsinki. The 14 squaremeter cottage in the city within reach of public transport is an ecologically aware alternative to a summer house. ^Hisashi Tokuyoshi/édition PAUMES "Finland Gardens"